SaxonAir are true believers in true luxury, which in turn leaves a true legacy… The type of Legacy you are going to want to leave! All work and no play, we hear you! 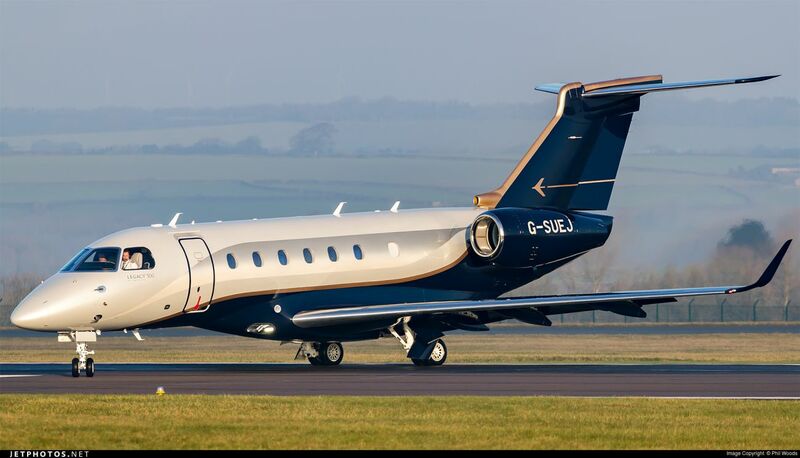 Whether it’s business, leisure or for a client, our Legacy 500 truly does tick all the boxes, without breaking the bank. We are currently offering free, no obligation, comparative quotes for true transparency on where our Legacy could take you. With spring now spring and summer on it’s way, is it not time you got thinking about your summer holidays? 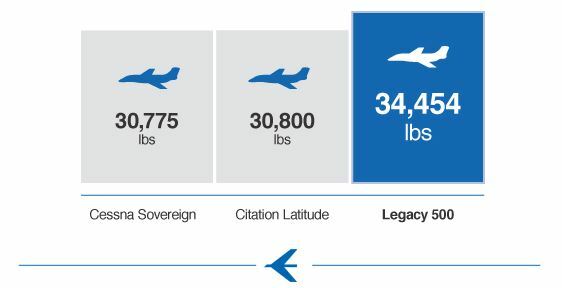 Call one of our Charter Sales Team for a free, no obligation, quote, so that we can help you leave a legacy. It’s only Thursday, but what a week it’s been for SaxonAir so far. It’s not often we are pleased to be outshone, however this week we can make an exception!! 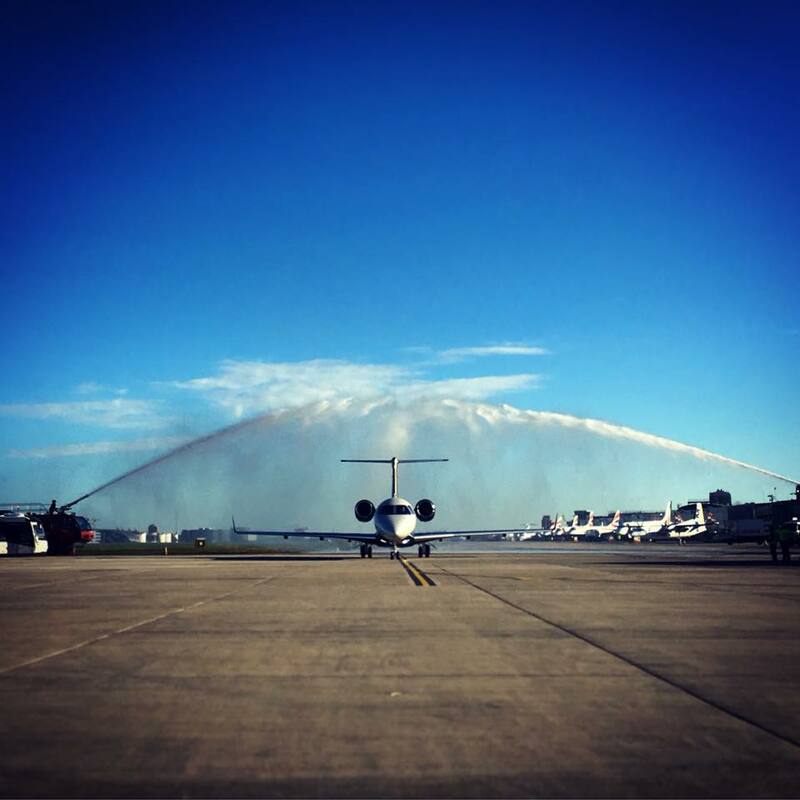 The animal kingdom have truly stolen the limelight from our fleet over the past few days. 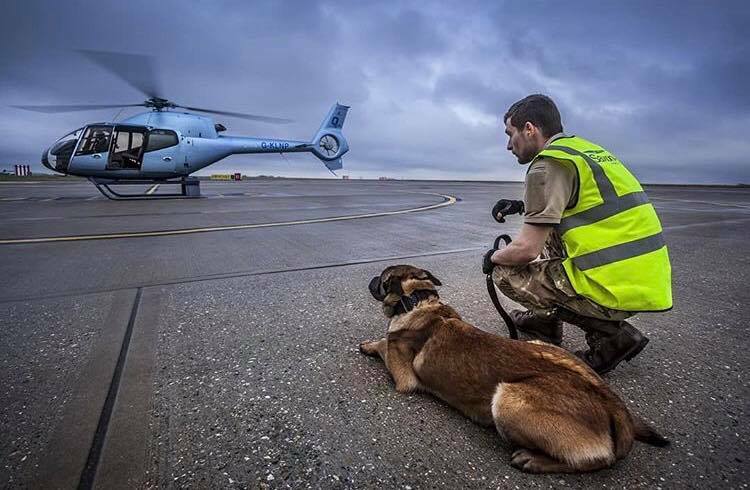 With Anti-Poaching Dogs training on our helicopters and elite sports horses at Cheltenham… our mere helicopter and private jet fleet just did not stand a chance! On Monday we had teams from Animals Saving Animals and Rhino Conservation Botswana at SaxonAir HQ to train for an anti-poaching initiative. SaxonAir have a sincere interest in Anti-Poaching and conservation of African wildlife, so with the generous donation from Quinto Cranes of the use of their helicopter- Quinto Cranes in partnership with SaxonAir can proudly say we have done our bit. 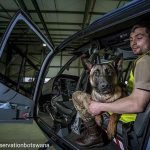 The Anti- Poaching Dogs we had in, were in training for helicopter deployment across the African outback. 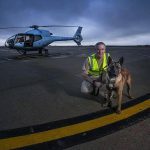 The dogs spent the day being desensitised to Helicopter and Jet engines, boarding and departing aircraft, as well as actual inflight training where the dogs were airborne. The work this establishment do and are doing is simply amazing, and whilst usually we would take umbrage to playing second fiddle when a photo opportunity comes along… In this instance, it is entirely justifiable! Head over to https://www.animalssavinganimals.org/ to see these dogs in action.